Are you ready to stand in front of hundreds of people and become the center of attention for the day? You might feel confident at the moment, but as the wedding gets closer and closer you might develop a little case of the nerves. The last thing you want is to feel self-conscious when you're at the front of the church saying your vows. You will already be petrified by the fact you're putting a ring on your finger and saying goodbye to the single life forever. If you want to be as confident as possible you need to be looking your best. If you feel like a million bucks you can walk into the church with your head held high and you won't feel self-conscious about anything. Preparation is the key and in order to look your best you need to start thinking about some things right now before it's too late. We can take a look at them and as long as your deal with each one your wedding will be perfect. It doesn't take years for any extra weight to fall off, but if you want to be ready in time for your wedding you should start dieting now. Too many brides wait until the last minute then end up starving themselves for a month. This is definitely not the way to do it and you need to plan well ahead. You don't even need to start exercising if you don't want to because a healthy diet alone can give you the body you want. Clean up your diet starting now and you won't regret it. If you are the most important thing on show during the wedding your dress will be next in line. As soon as you walk past people heading towards the front of the church you will hear them gasp because they will be so impressed by what you're wearing, but that is only if you get it right. You don't know how hard it will be to find your perfect dress, so you should start looking now. There is no point waiting until the last minute then discovering it needs to be adjusted. You're going to be in hundreds of photographs and I think you will want to look back on them and smile. You won't want to screw your face up in horror because you had a bad make-up day. If you want everything to go perfectly you should think about hiring a professional make-up artist for the big day and they will make you look better than ever. Just make sure you have a test-run well in advance so you know exactly what needs to be done before your wedding. Your hair needs to look great because it will look out of place if it's not with everything else being so perfect. You shouldn't touch it yourself, but instead let a stylist weave her magic on it. It's maybe a good idea to go for a classic style because you don't want your hair to overshadow everything else if that is even possible. 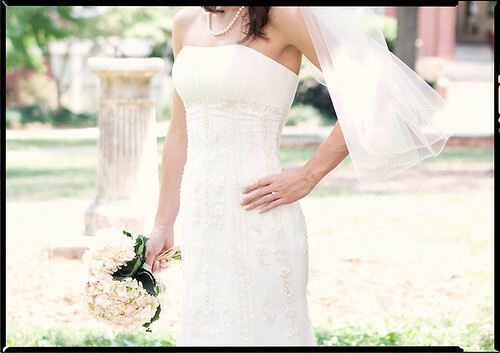 You can practice a few styles well in advance of the wedding then decide what one you like best. 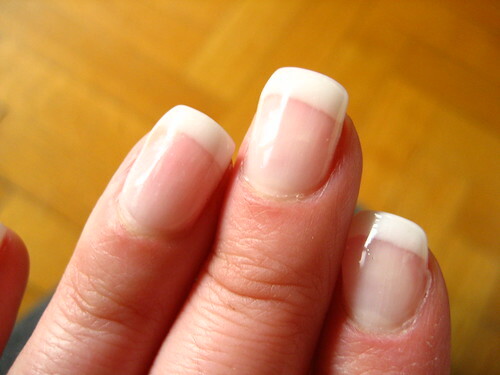 The last one has to do with your nails because they will be on show more than normal. When you're raising your glass of champagne with each new toast you don't want anyone seeing old beat-up nails. If you can get them done on the morning of your wedding it would be better because you risk the chance of them breaking if you get them done too early. Once you start showing off your wedding ring you will feel great knowing your nail looks just as beautiful. Bella Derek is a wedding planner and the author of today's guest post. She gives quality advice on wedding issues on her blog and believes that cheap cosmetics always end up saving the day when you have a low budget. Love how you put health at the top of the list - great tips!